Comic Books 2016: Is it Worth Making Print Comics These Days? Sire fan and newfound Facebook friend Luis Santana hit me up and asked if it’s even worth doing printed comics anymore. The short answer? Maybe. Let’s take a look shall we? First let’s tackle the ever engaging print vs digital debate. The short answer is: yes, i DO think there’s value in having your book in print form sitting on a store shelf somewhere. It’s even moreso if you can meet Diamond’s monthly minimums and be carried “officially” in stores because it gives your brand legitamacy. You didn’t beg your local shop to carry your books on consignment and it already passed the test of Diamond reps and retailer shops. So what do you think? 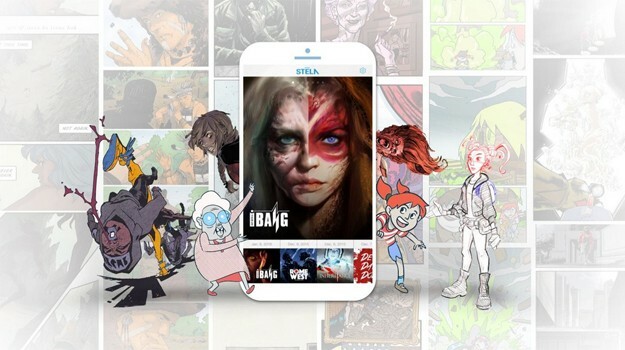 How long until Digital Comics completely overtakes the market? And comic book stores are a thing of the past? 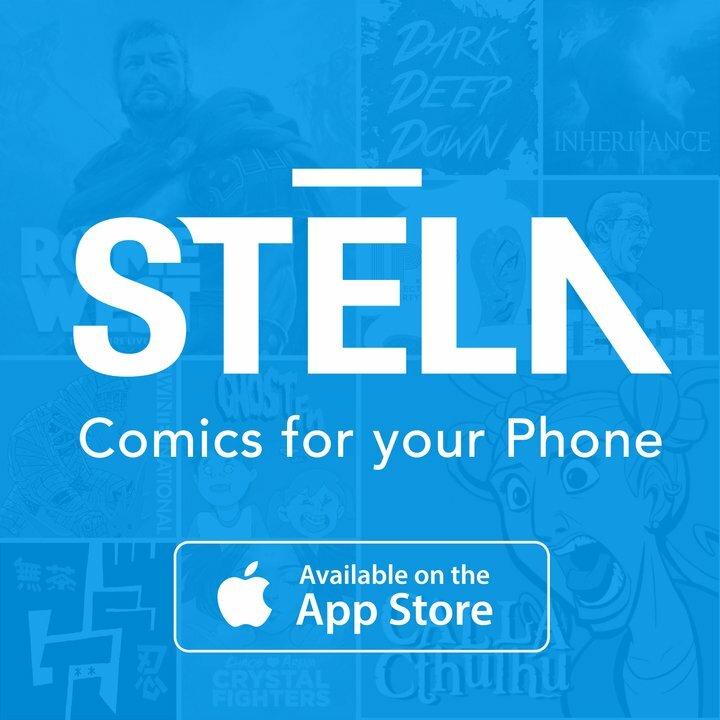 We welcome Jim Gibbons, part of Stela Comics, an all-digital comic book company with original creations made for your phone to chat about the long standing print vs digital debate: is paper even worth it anymore?